This is one of my mom's favorite stop for Dim Sum in Tampa. If you don't know what dim sum is, think of little Chinese tapas, but dumpling style (little plates of goodness)! 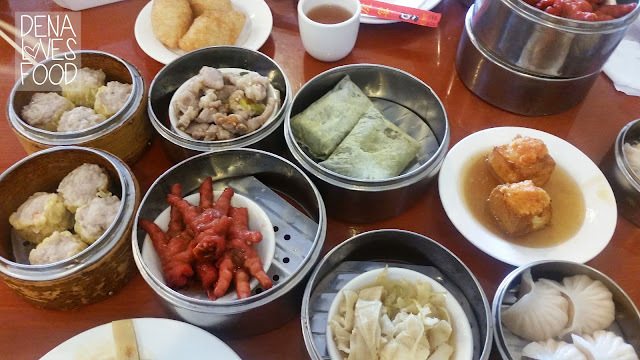 One of the unique style of having dim sum is the little steam carts full of little trays of Chinese food. 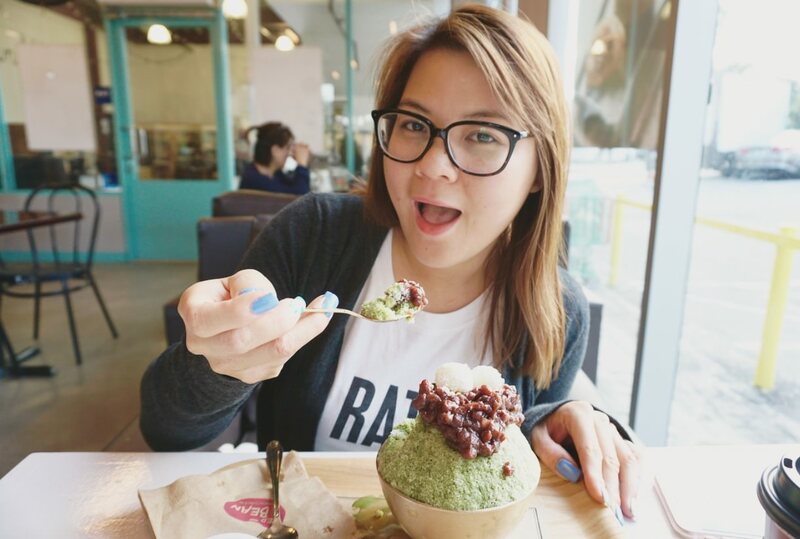 You may get dumplings, sticky rice, fried goodness and even desserts. It's all very cheap too, depending on the size and the type of food it can range from $2-$5 per dish. China Yuan has been a favorite of my moms. The food is delicious and there's also an awesome Chinese bakery in the same plaza. The dim sum is very authentic and on point. As well as the BBQ Pork and Peking Duck. If you're wanting to try something different this is the place it hit up. For the most part I've only dined in for the dim sum. We decided to order a tofu and vegetable dish and was a little disappointed. 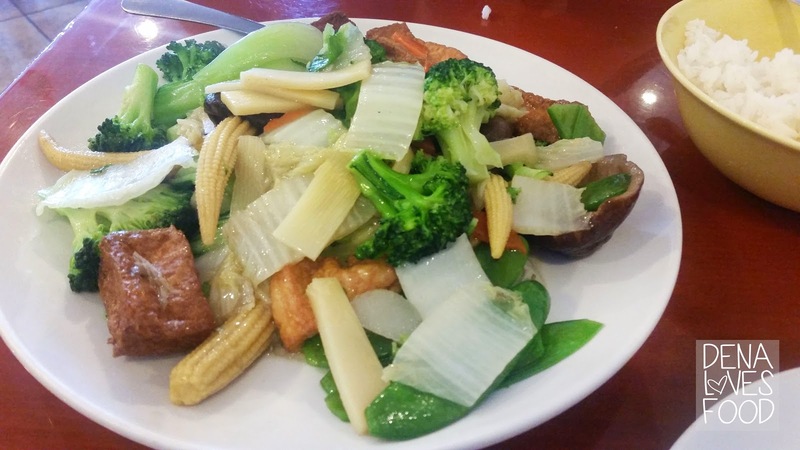 This dish was $12, which is a little expensive for just a dish of vegetables. It was also on the salty side and was not a dish I cared much more. 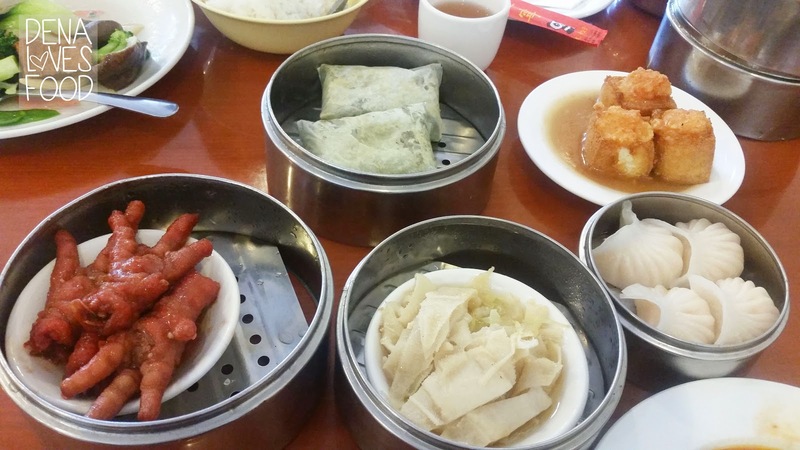 But, the dim sum is really the main point here. I usually come here on the weekdays so I never experience the busy weekend, which is nice. My favorites are the stuffed tofu, chicken feet, shumai, fried mixed pork dumpling, and the tripe. It does sound a little intimidating with the chicken feet and tripe, but the flavors are very unique. It also makes a fun experience! I highly suggest chicken feet if you're adventurous, there isn't much meat but the skin is soft with a combined flavor of sweet and salty. The tripe is on the opposite side and is very light. The interior reminds me of a typical Chinese restaurant. It's clean, yet messy at the same time. You walk in and see a table full of the restaurant's items and then to the left there are tables for customers to dine at. The service is a little rough, but that's the real feel of Chinese service. The ladies are all very nice though. It's been a tradition to always eat at China Yuan and then visit Fortune Star Bakery (in the same plaza) which has the best Chinese baked goods in town. 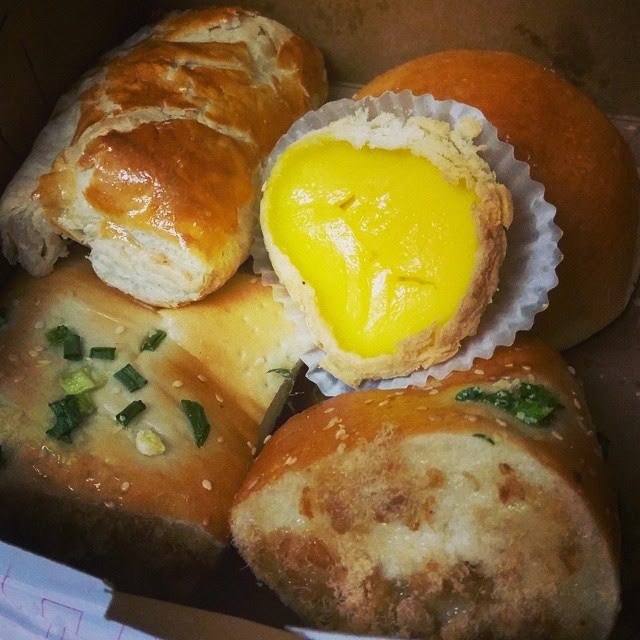 The Chinese buns are very different and unique compared to American buns. They are very light and the bread is always slightly sweet. The filling itself is the main focus and it can have savory items like roasted bbq pork to sweet cream and to egg tarts. I love the egg tarts! The photo is a little squish, but you get the point. It's a great experience and a delicious one at it if you combine both stores in one day. The real Chinese experience!